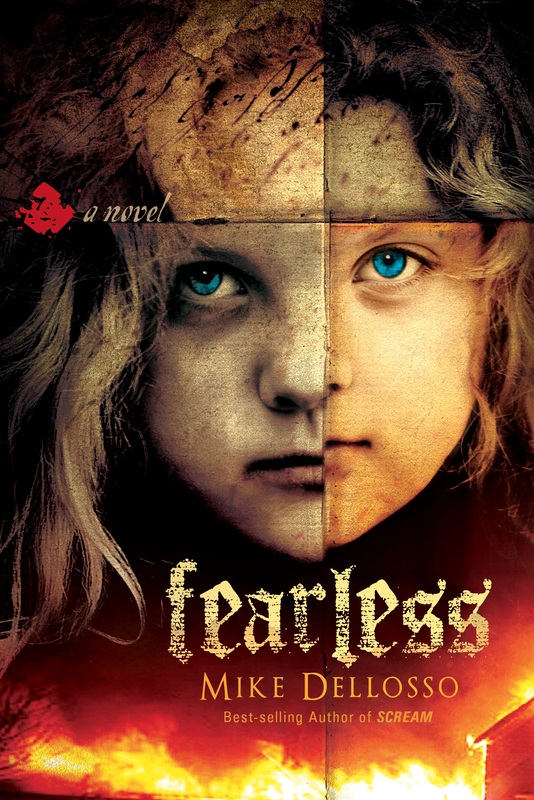 ← Celebrating the Release of FEARLESS with More Giveaways! Posted on May 9, 2013, in Christian Fiction, Fearless, Frantic, Giveaways, Mirror Image, Rearview, The Last Hunt and tagged Book giveaway, Cape Fear, Fearless, Frantic, Max Cady, Mirror Image, Rearview, Robert De Niro, The Last Hunt, Villain. Bookmark the permalink. 36 Comments. My favorite villain would have to be Lord Voldemort and Marsuvees Black. It’s a tossup between Mr. Potter from It’s a wonderful life, and the Joker (from ALL of batman… even though the Dark Knight was one of the best interpretations). The Wicked Witch from Wizard of Oz. Hannibal Lechter. I explained why on the FB page. I did it wrong. Is that okay? I’ve read Scream and The Hunter – have another one in my “to read” pile. Great author. Jack Nicholson in just about everything he’s ever played, but the Shining in particular. I just don’t know. Marsuvees Black does rank right up there.